We call this the Evergreen List. It's always fresh, year after year. It never disappoints. Plus there's something for everyone. 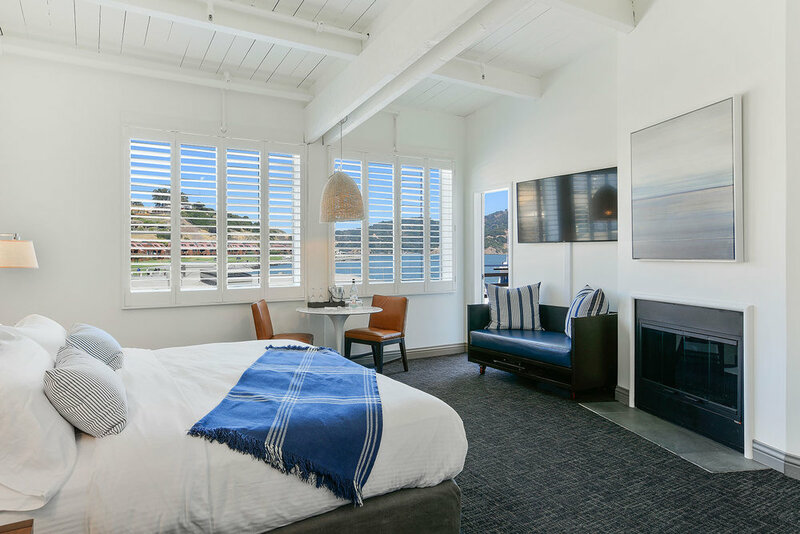 Stay tuned on our blog, as we plan to go deep on each of these 10, in the meantime, we wanted to get this information out there because we want everyone to have a wonderful stay in Marin! Let's get to it. These are in no particular order. Actually, consider them all #1! Muir Woods. We consider Muir Woods one of our favorite next door neighbors, located about 20-ish minutes from the each of our hotels. That means you can plan your visit to experience the towering old-growth Redwoods during the least crowded times in the morning or at sunset with a quick drive after breakfast or before dinner. Be sure to make reservations! Angel Island. If you want to feel like you're off the grid, without the hassle of actually being off the grid head out to this island in the middle of the San Francisco Bay. If you're staying at Waters Edge Hotel in Tiburon, you'll simply walk down the dockside stairway and the ferry awaits. Speaking of Tiburon, check out Destination Tiburon's ideas for how to spend a day on Angel Island. Mt. Tamalpais. Almost every outdoor activity under the figurative and literal sun is possible on Mt. Tam, as the locals call it. Mountain biking was invented here. Picnic spots galore. So many trails to hike. Hang gliding! An outdoor amphitheater with summer shows. Waterfall hikes. Okay, that should keep you going for a few days, right? Marin Headlands. Breathe in. Deeply. Now let it go. That's how it feels to be in the Marin Headlands. Go for the SPECTACULAR views of the Golden Gate Bridge. Stay for the solitude, the embrace of the Pacific Ocean, and the feel of big nature all around you. Check out Rodeo Beach. Stay for sunset. Exhale. Stinson Beach. A classic Northern California beach. Wide and surrounded by cliffs, hills, and dunes. Perfect for a day of just hanging out. The water? It's frigid. Does that bother the locals? Nope, they pull up their wetsuits and grab their boards. Some forego the wetsuit, those hardy Marin-ites! Mill Valley. A quintessential Northern California town, known for its quality of life. Charm for days. Good restaurants with high quality food. Redwoods and stairway walks. 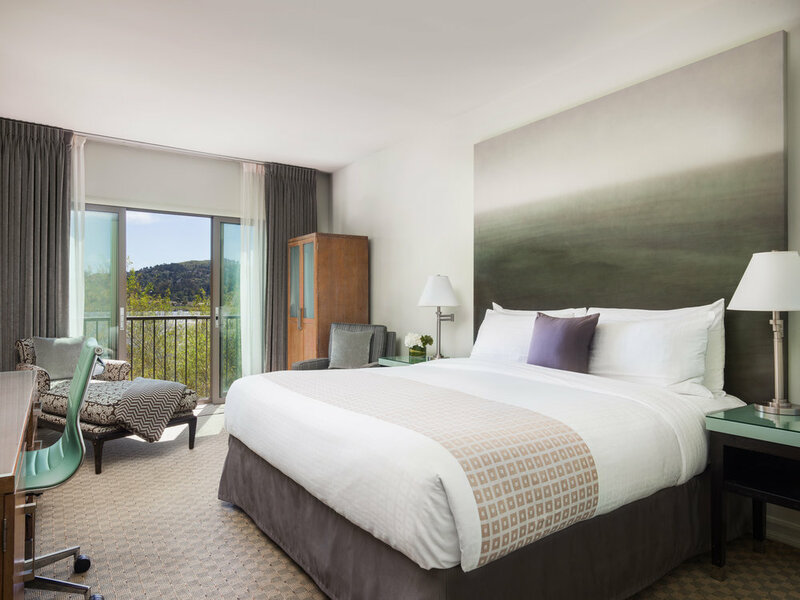 Stay at Mill Valley Inn and live it like a local. 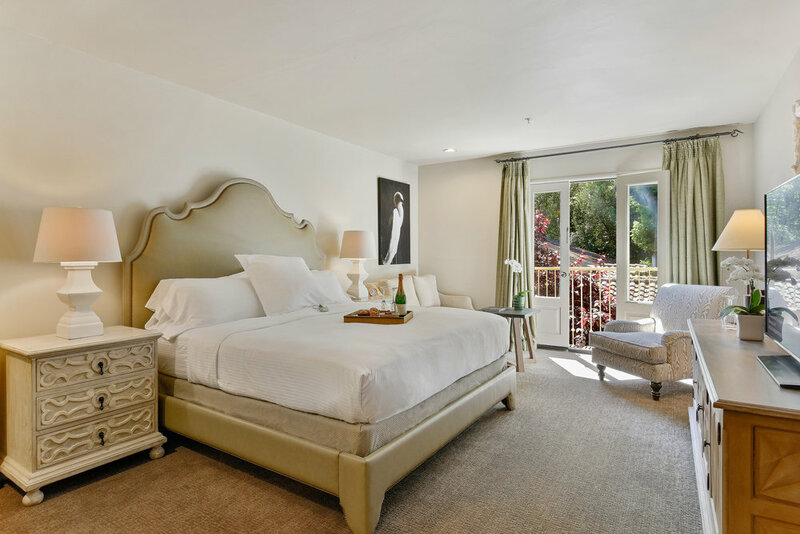 Or at least check out Mill Valley Inn's ideas for things to do in Mill Valley. Point Reyes National Seashore. See #3. The breathing deep and exhaling. Same feeling out at Point Reyes National Seashore, but wilder somehow. You will truly feel the edges of the continent out there. Bay Cruise. During a bay cruise with the locally-owned Ferry service in Tiburon (Angel Island Tiburon Ferry), you will put yourself in the scenery on the Bay. Whether you go at sunset (yes, do it) or you opt for a cruise around Alcatraz, you're going to have that "living in a postcard" moment. Farm to Table Tour. An essential part of understanding any culture is getting into the food. Food and Farm tours in Marin knows the story of our food and they tell it so well. Seaplane Tour. Aerial views are currently all the rage, but Seaplane Adventures has known all about the power of the aerial view since 1945. Owned and operated by a local Marin family, you'll be awed by this one-of-a-kind experience.